Impact sound is an unpleasant and prevalent kind of sound transmission. 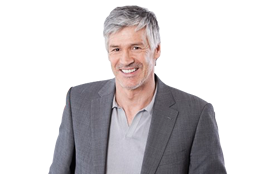 Particularly in multifamily housing stairwells insufficient impact sound insulation causes inconvenient disturbances. 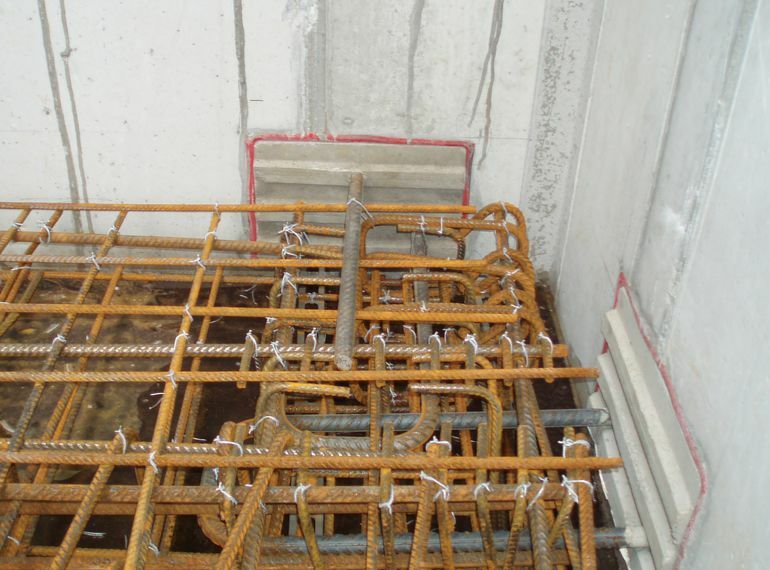 Elastic supporting by top quality elastomer bearings and the assembly of the HALFEN HTPL joint panel disconnect massive type stairs silencing from the surrounding structural members. HALFEN Sound Insulation products are optimally suitable for requirements to the impact sound protection. 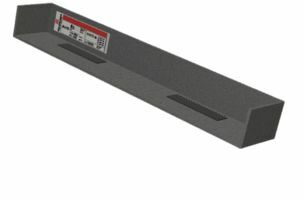 The HBB HALFEN bi-Trapez-Box is used as a point-load support for staircase landing slabs. 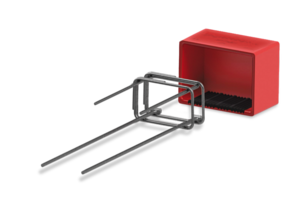 The load transmission is via elastomer supports. The landing-slabs are monolithically connected with the building in this case. 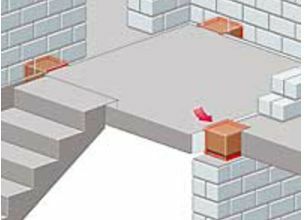 The impact sound insulation is placed between the landing-slab and the staircase. 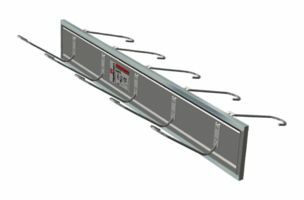 The units can be used both with cast on-site concrete or precast elements together with concrete or masonry walls. 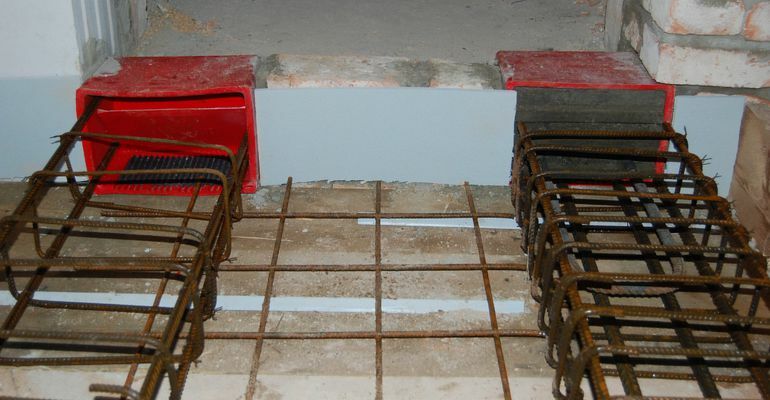 HALFEN HTF Impact Sound Insulation units have been developed for supporting prefabricated staircases on in-situ prepared bearings of staircase landings. The load transmission is done via elastomer bearings. The landings are monolithically connected with the building in this case. 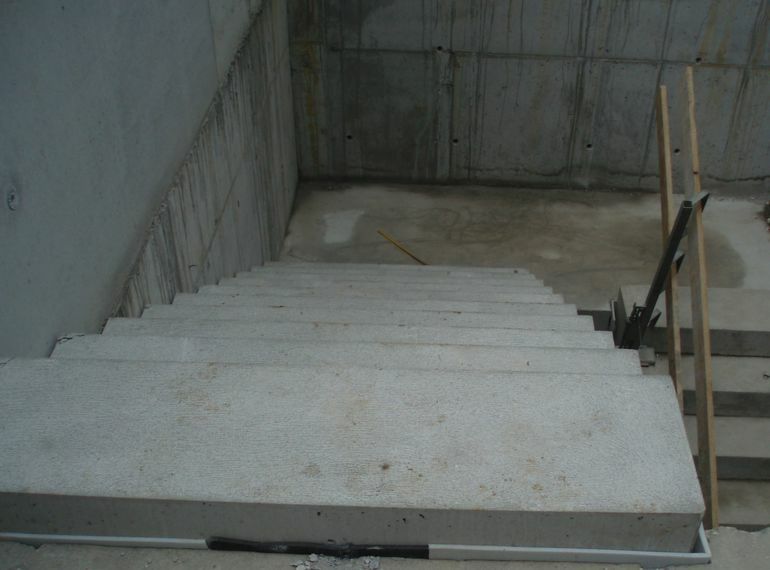 The impact sound insulation is implemented between landing and staircase.